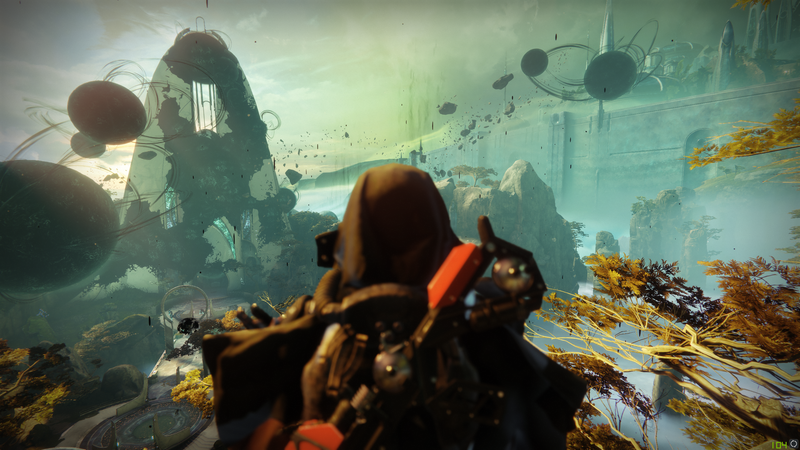 Destiny 2&#39;s Dreaming City looks... different today. Destiny 2's Dreaming City looks... different today. It’s all part of the ongoing Taken Curse storyline, which just got a new chapter. Sounds like it’s nearing its conclusion. Today the game also gets the new Breakthrough PvP mode, three new Crucible maps, and, well, who knows? Possibly another secret or two. We’ll see.